Check in is 4 PM. If your room is not ready upon arrival, we will pre-register your accommodations, store your bags, and call you on your cell phone when ready. Guests arriving before 4 PM may valet park their vehicle if space is available.Check out is 11 AM. Late check outs are afforded whenever possible. Our hotel will park your vehicle until 1 PM on day of departure, after which additional hourly parking rates apply. If you need to store baggage after checking out, we can hold it for the entire day/evening of your departure date. Valet parking is available at all of our hotels with in and out service as needed. The cost of valet service is $34 per night plus tax – $38.42 total. 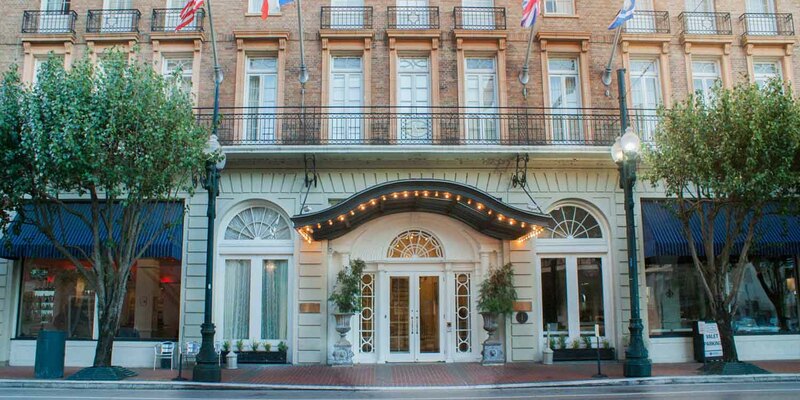 Our hotel is located on the historic St. Charles streetcar line and is along many downtown parade routes. If you experience any difficulties reaching our property due to special event traffic, please call (504) 524-4441 for direct guidance to our parking facility. Are your rooms nonsmoking – is smoking allowed anywhere on property? All guest rooms and indoor public areas are smoke free. Smoking is only allowed on exterior balconies or in outdoor public areas. Are pets welcome at The Lafayette Hotel? Yes! 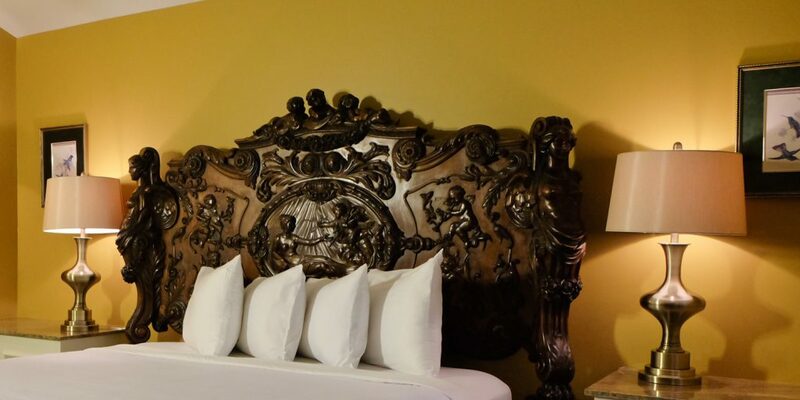 We are a pet friendly New Orleans hotel. At The Lafayette Hotel, we welcome dogs and cats, and look forward to hosting you and your pets when you stay in Downtown New Orleans. View Pet Policy.